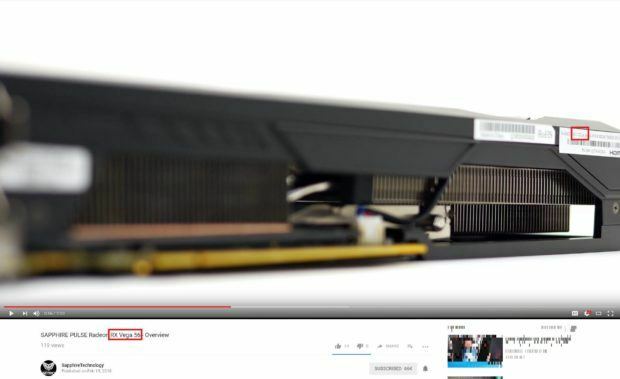 Sapphire Nitro Pulse RX Vega 64 is one of the custom models of the AMD Vega 64 that people have been waiting for and it seems that the marketing team at Sapphire have been a bit casual about the marketing material and accidentally featured the Sapphire Nitro Pulse RX Vega 64 in a Vega 56 video. We have included a screenshot of the video. We have heard about the Sapphire Nitro Pulse RX Vega 64 featuring vapor chamber cooling and will come factory overclocked out of the box. Having that said it is a very interesting option to consider but as of right now prices of graphics cards are sky high. 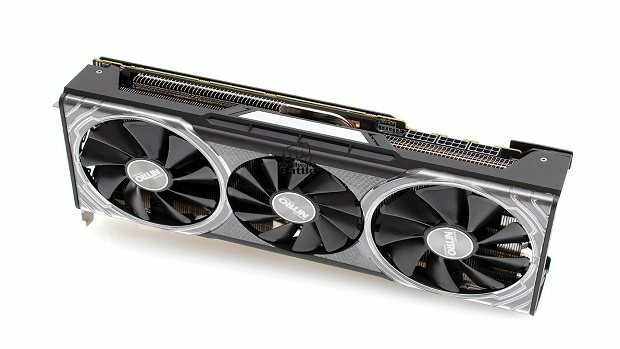 You should hold off on buying a graphics card if you were planning on getting one. 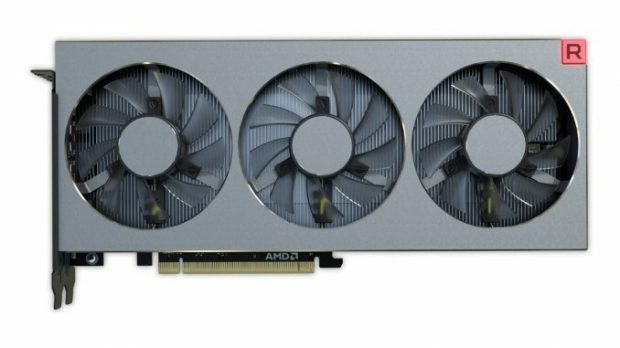 AMD Vega cards not known for their overclockability so you can imagine that the overclock out of the box will not be that big. 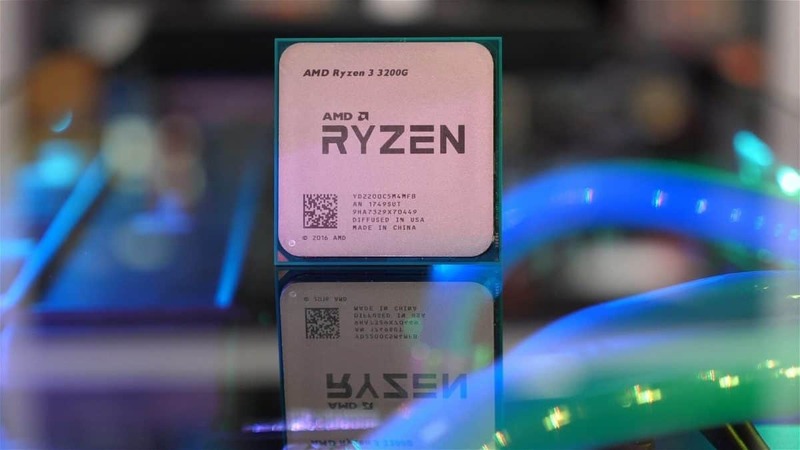 You can expect better performance due to better cooling and heat dissipation. 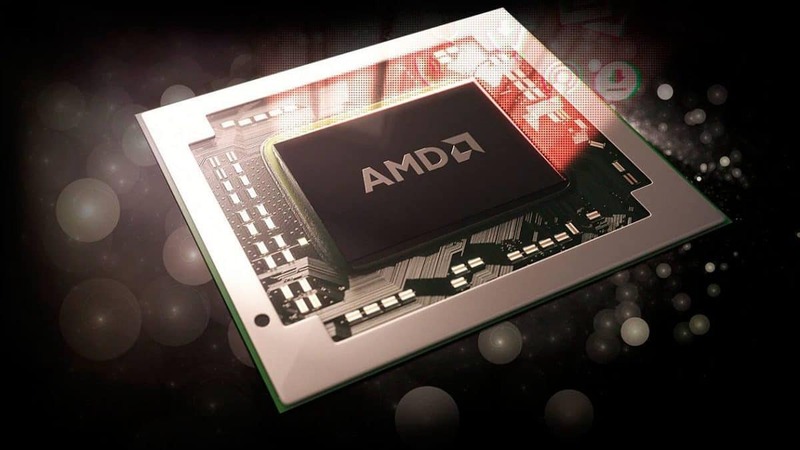 We have also been hearing about desktop-grade AMD Vega graphics cards and you can click here to find out more information here. 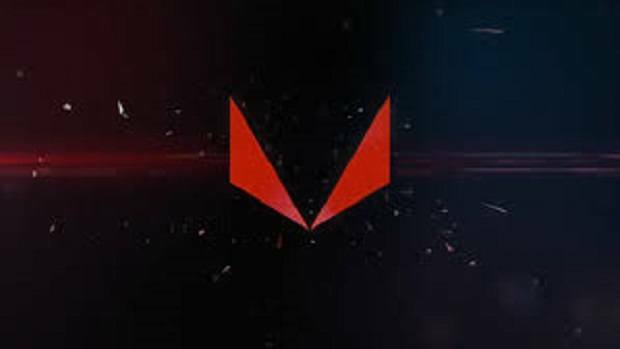 AMD Vega Mobile has also been announced and it will be interesting to see what kind of performance these laptops will have to offer. 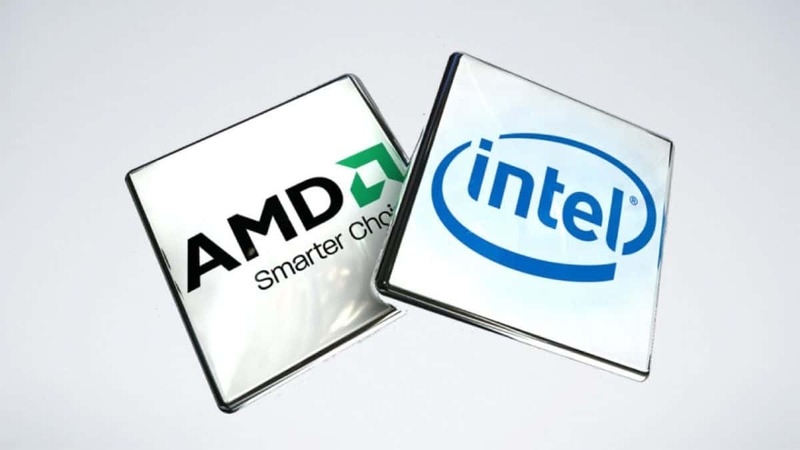 We will let you know more information about the graphics cards when we have more details. 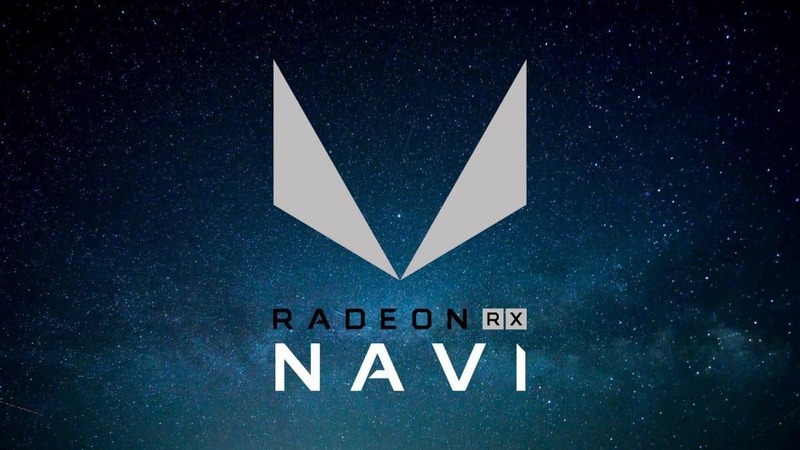 Stay tuned to SegmentNext for more information regarding the Sapphire Nitro Pulse RX Vega 64 as well as other AMD RX Vega graphics cards. Let us know what you think about the Sapphire Nitro Pulse RX Vega 64 and whether or not you are interested in getting one of these graphics cards.